PACE is proud of our philanthropic initiative Call Centers CARE. CCC is an initiative where PACE members come together to make a difference in their local communities and around the world. Our members have responded positively to this spirit and have given generously of themselves, through time, talent, and treasure. We’ve collected food for the hungry; toys, books, and school supplies for less fortunate children; built homes for the poor; mentored the disadvantaged; and helped in countless other ways. At ACX’19, PACE is partnering with Mkanda Kitchen Project. Mkanda Kitchen Project is empowering women by helping to improve their basic, everyday needs, so they can stand on their own. 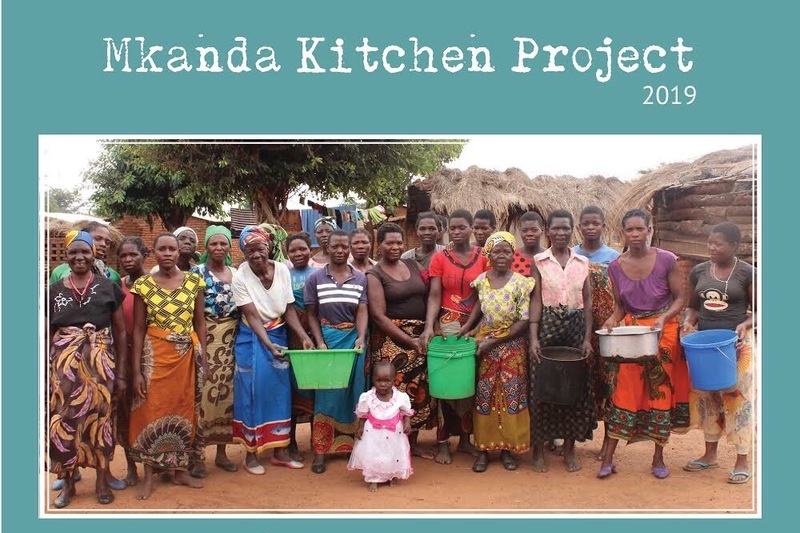 To find out more about Mkanda Kitchen Project, please visit here. To be part of the support system for these women, you can make your donation at the ACX’19 registration desk or by clicking here.